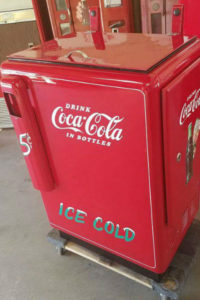 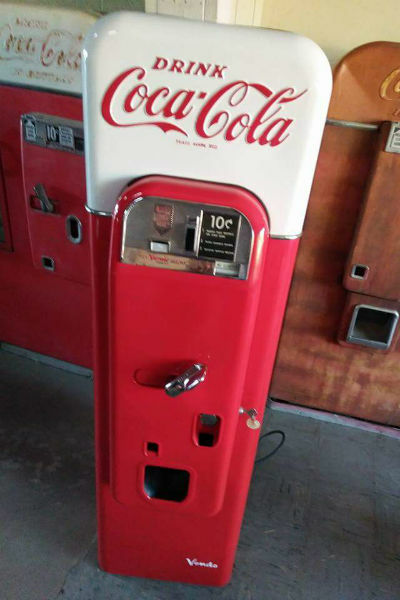 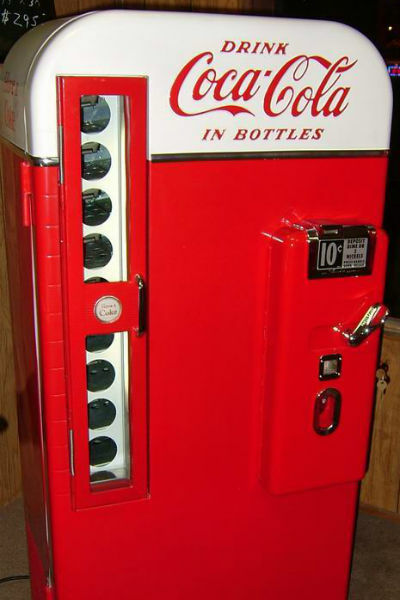 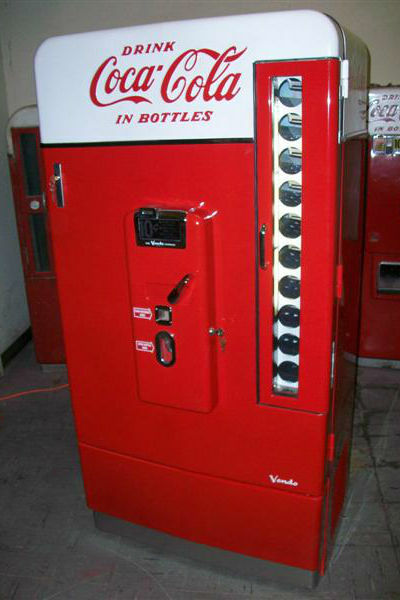 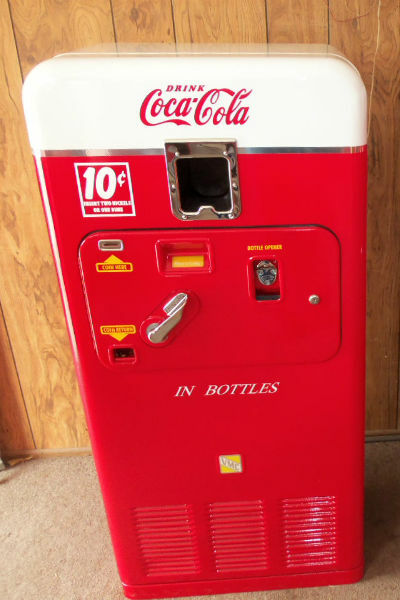 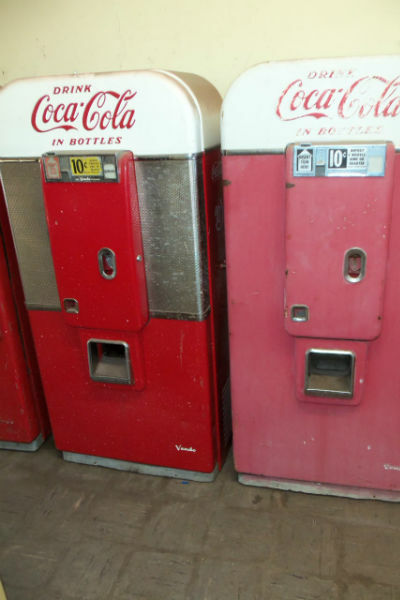 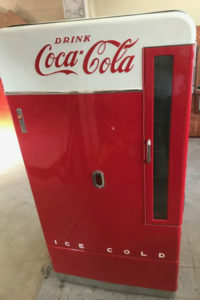 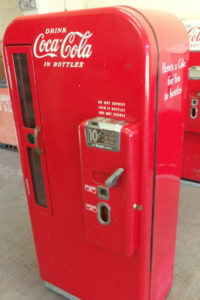 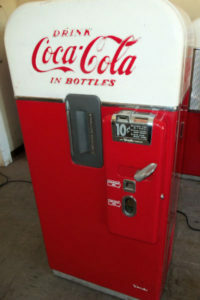 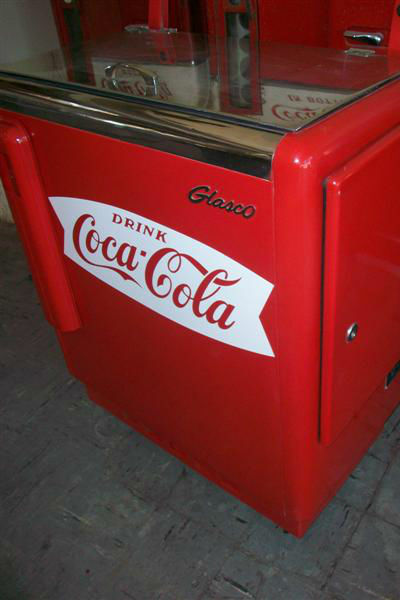 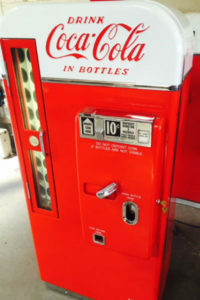 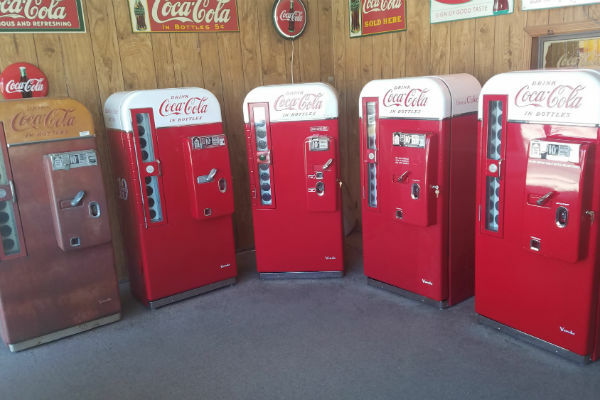 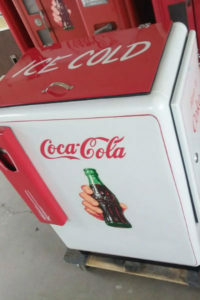 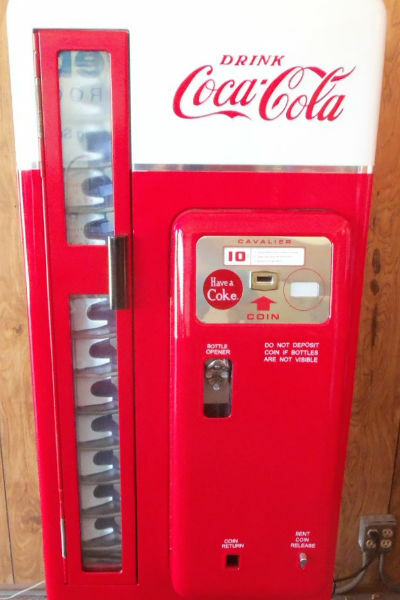 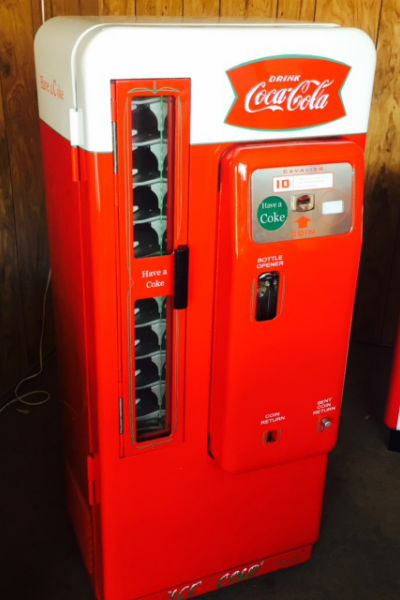 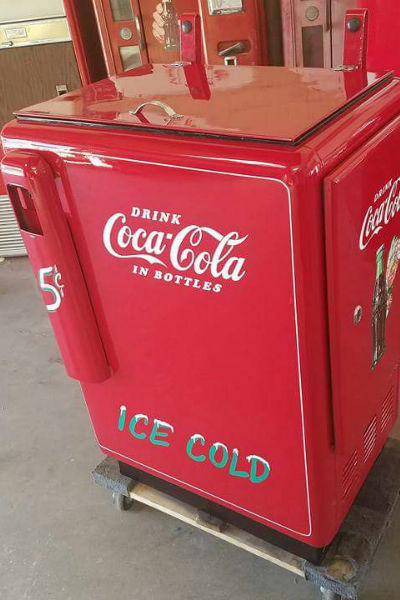 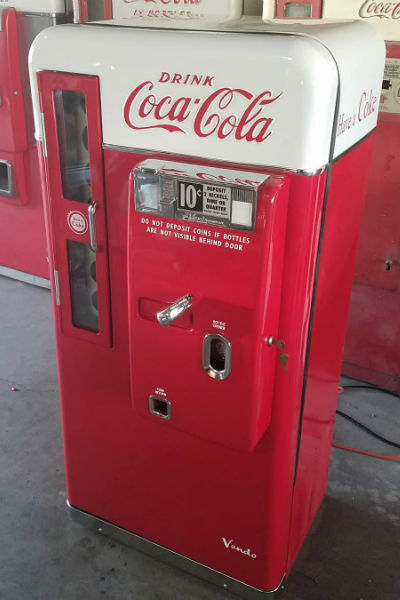 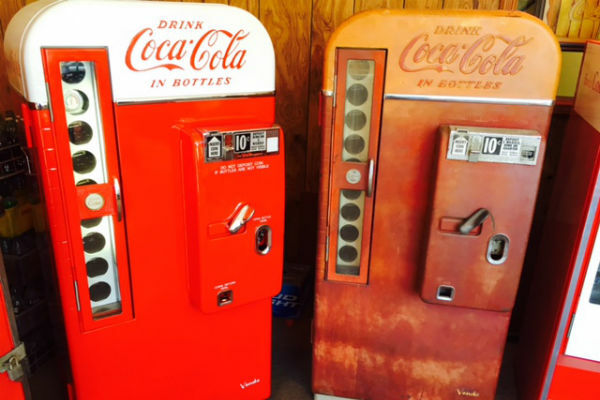 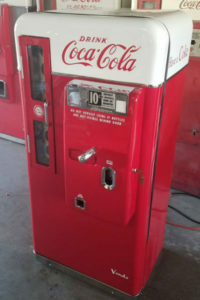 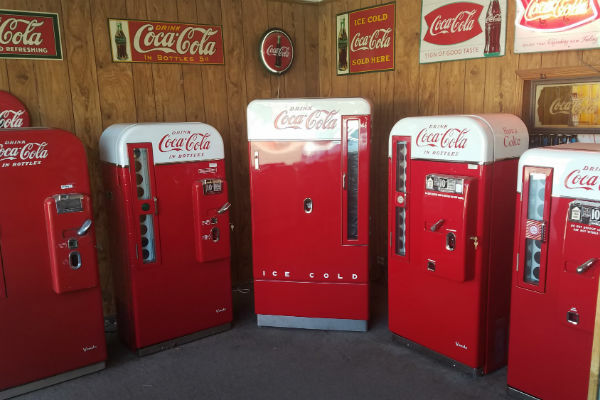 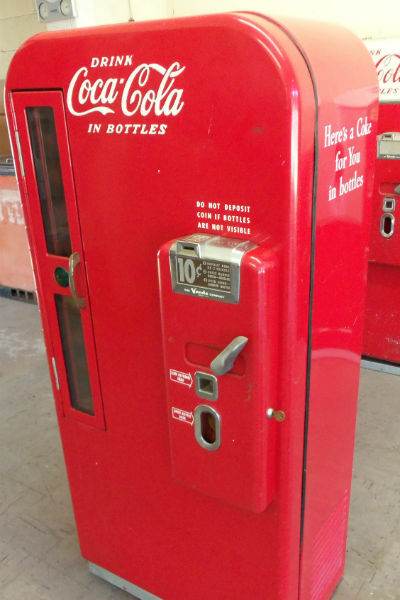 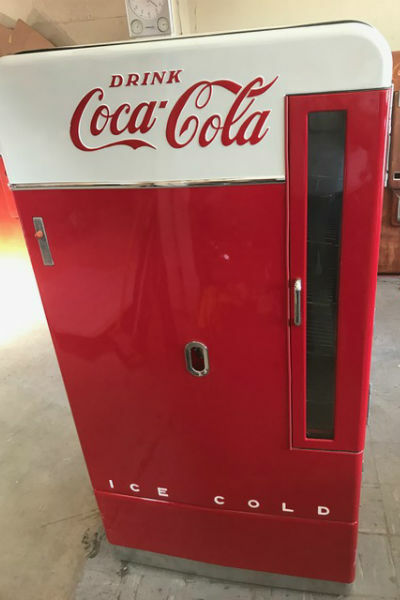 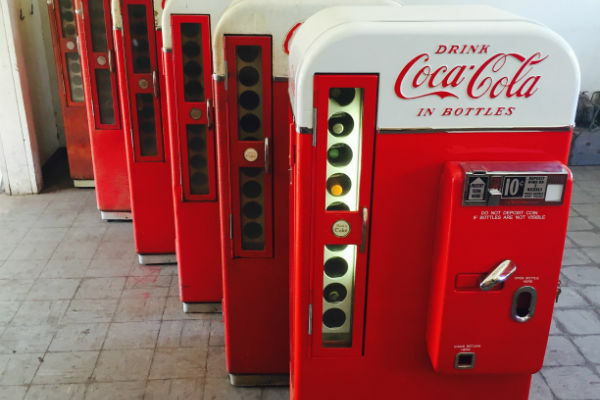 These 1950's era Coca Cola machines have been most popular with the public through the years. The model number designates the number of bottles each can hold. 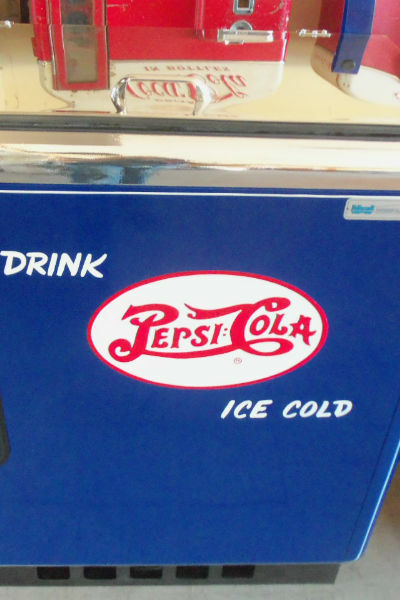 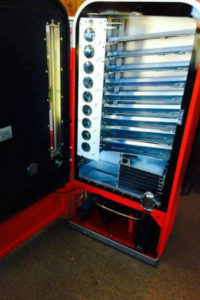 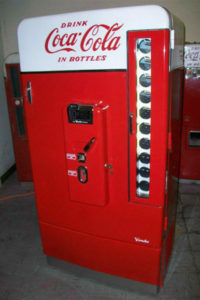 Glass door machines hold a variety of products besides Coke, like Pepsi, water or bottled beer.